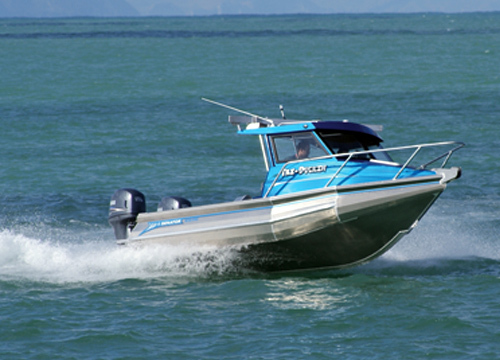 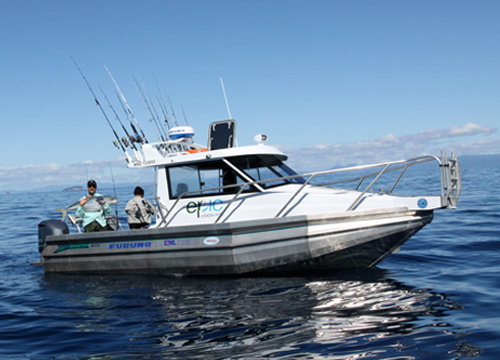 The RH650 offers unbeatable value with its unique hull design and the ability to be powered with up to 200hp. 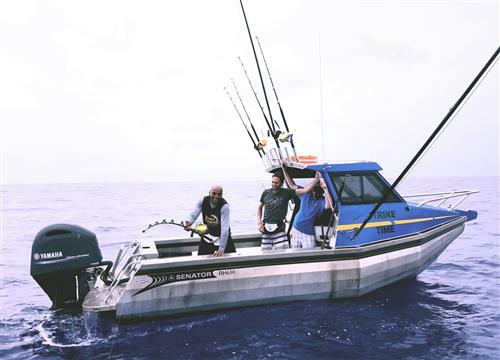 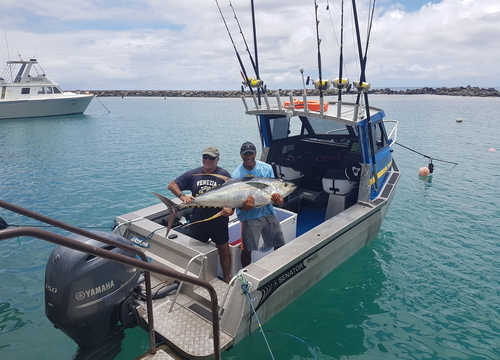 Add to that plenty of usable interior space, including standard back-to-back seats and squabs in the front cabin and a longer fish bin for those really large catches! 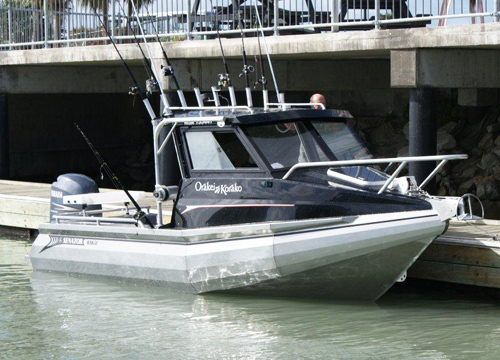 Optional extras include: hydraulic steering, additional hand rails and rod holders, single or twin outboard, petrol or diesel stern drive options are all available.